Liverpool want forward Sadio Mane to a new deal and said they see him playing for the Reds “in the long term.”, according to The Telegraph. The Merseyside giants are optimistic that the Senegal international will put pen to paper on a new deal at Anfield after a stunning 2017-18 Premier League season. The report adds that the Reds’ boss Jurgen Klopp expects the 26-year-old forward to commit to a new bumper contract in the coming days ahead of the new Premier League season. With another Premier League season is almost upon us and clubs have been busy in the football transfers strengthening their squads. Liverpool have already secured Salah and Firmino with new five-year contracts that have doubled their salaries and the Reds are in regular talks with Mané’s representatives about following suit. The report goes on to claim, Mane is all set to follow in the footsteps of his team-mates Mohamed Salah and Roberto Firmino after the pair extended their deals earlier this summer. The forward, who has three years remaining on his current deal at Anfield and now the club officials want to reward the striker’s progress in line with Klopp’s stance on Firmino and Salah. The German boss believes the optimism around Anfield will play a huge role in convincing Mane to extend his contract. 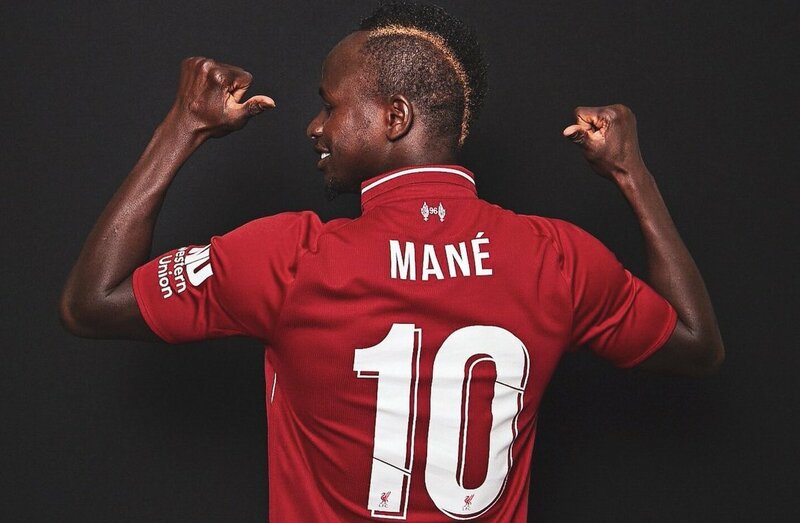 Mane, who joined Liverpool from Southampton in 2016, has scored 10 goals in 33 Premier League appearances last term to help the Reds finish in the top four in successive seasons in the English top flight. The African striker notched a further 10 goals in the Champions League to help the Merseysiders reach the Champions League final in a 3-1 loss to Real Madrid. Posted on August 1, 2018 by Sammy Jakes.